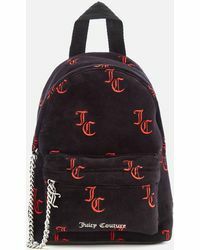 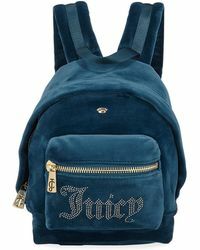 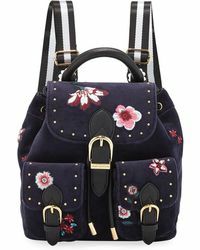 Combining their trademark LA style with some serious high-end fashion designs, Juicy Couture's backpacks are the ultimate in 90s throwback accessories. 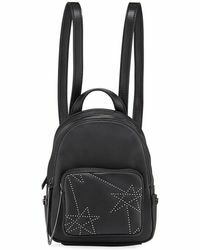 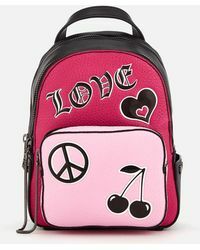 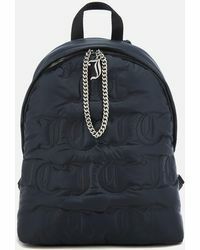 Fusing together cool practicality with a stylish edge, these cute backpacks come in every shape and style. 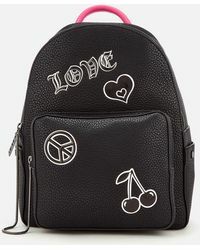 Whether it's the basic black with charm bracelet embellishment you have your eye on, the snake print with pink piping option or the pink and white tie dye, you will be able to pack away all your necessities in one of these must-have accessories and still look chic and styled.